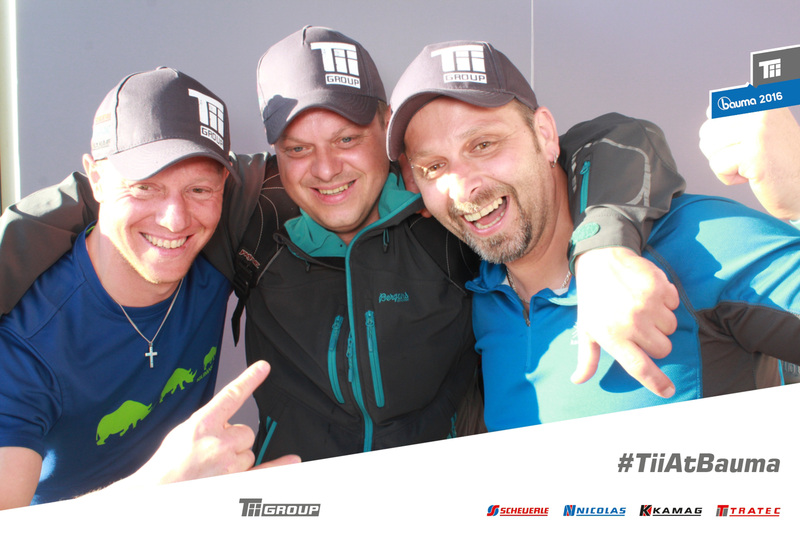 Show us your favorite #TiiAtBauma picture! Post your favorite picture or video of your visit at TII booth at bauma 2016 at our facebook page. Post your favorite picture or video of your visit at TII booth at bauma 2016 at our facebook page. 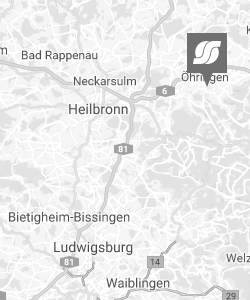 Tag it with #TiiAtBauma. The picture with the most likes wins a TII softshell jacket of our new collection. You can vote until May the 1st. The winner will be notified and announced at our facebook page on May the 2nd.